An engine is the beating heart of any car, something that not only provides motion, but also character. V12 engines are pretty rare these days, but very much on the endangered species list is the V10. Very few cars use a V10 today, which is a shame because their distinctive howl is positively spine tingling. 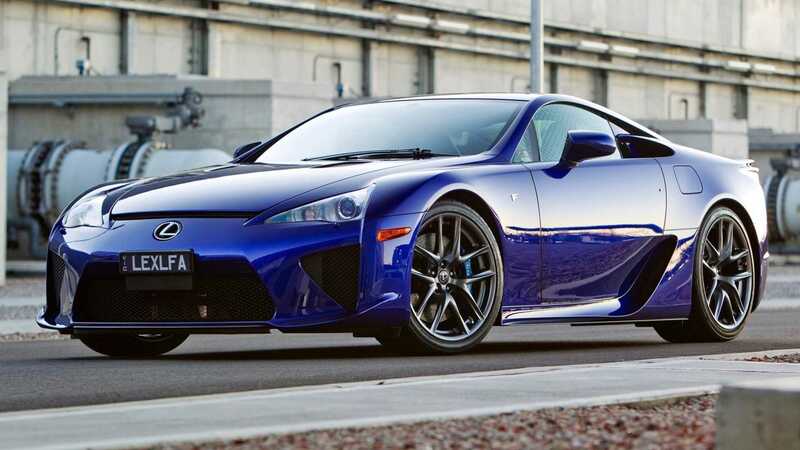 Here are the top 10 V10 cars of all-time. 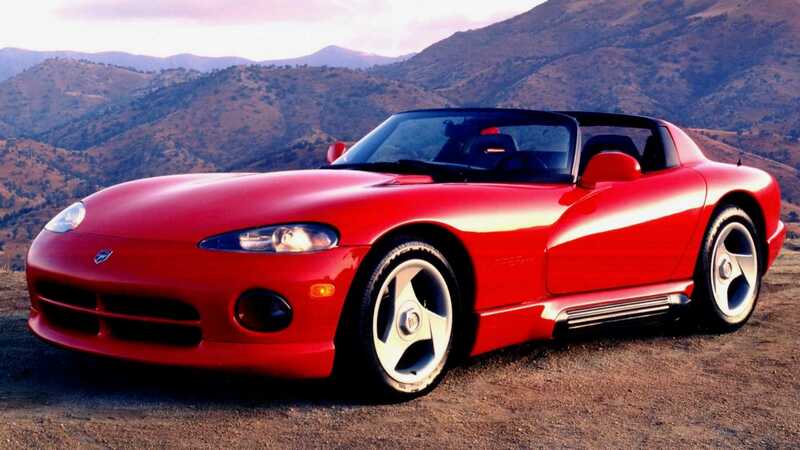 The Dodge Viper caused quite a stir when it roared onto the scene back in 1992. From concept car to reality, this V10 powered sports car’s engine was created with the help of Lamborghini. The Viper spanned five generations and 27 years, but sadly this potent snake’s production ended in 2017. Easily one of the most iconic Porsches produced in the marque’s seven decade history. 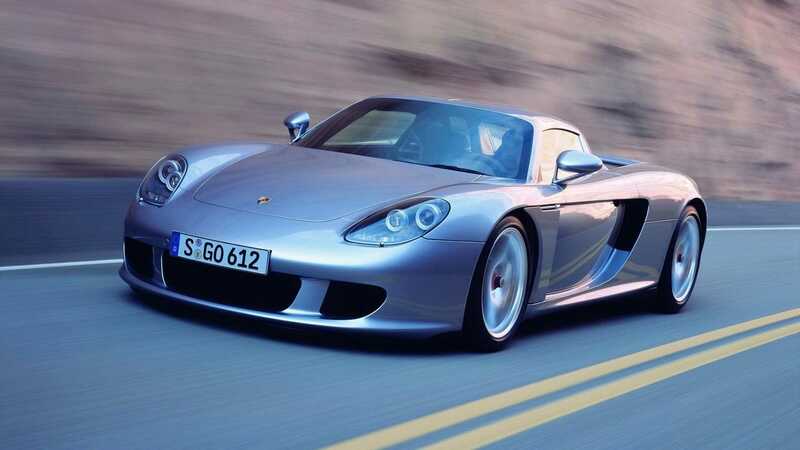 The Porsche Carrera GT’s V10 started life as a unit designed for motorsport, but was shelved on numerous occasions. A reworked 10-cylinder engine was used for a concept car that debuted at the 2000 Paris Motor Show. It received such a positive reception that a business case was made and the 5.7-litre V10 Carrera GT became a reality. A product of Chrysler’s Performance Vehicle Operations, this American truck made use of the 8.3-liter engine from the Dodge Viper. 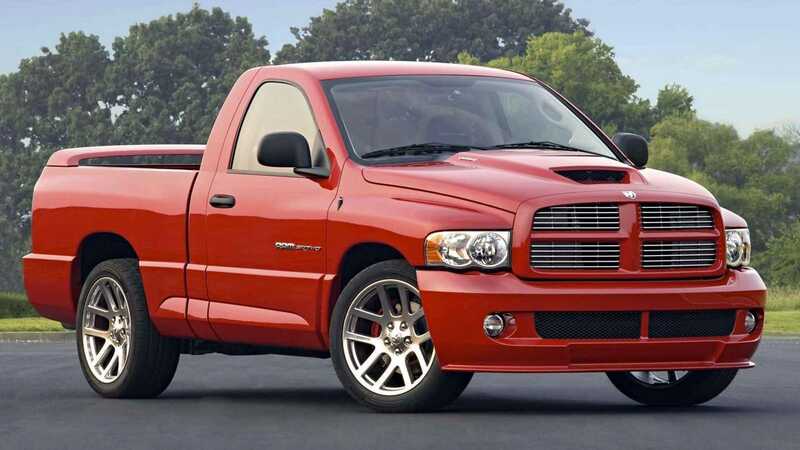 This 500hp super-pickup embarrassed many sports cars with a 0-60mph time of just 5.3 seconds and a top speed of 147mph. While defined by its engine, the Ram SRT-10 also featured extensive suspension, steering, and brake upgrades to match its newfound speed. The Germans have a reputation for being quite logical and measured people, however, M division engineers really let their hair down with the E60 M5. 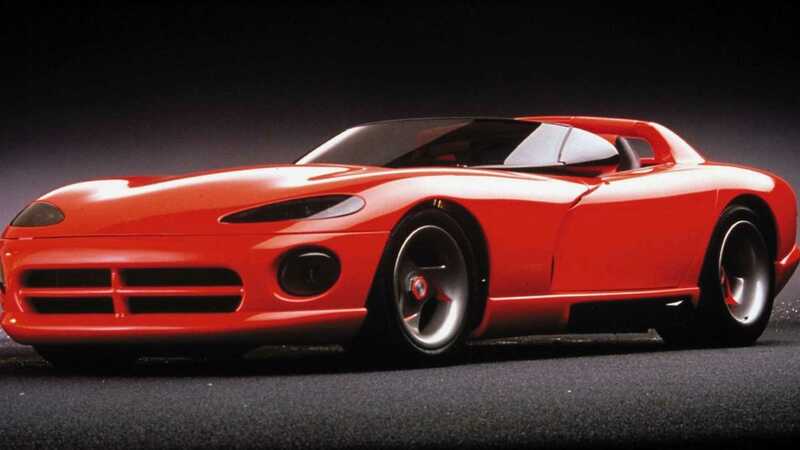 This car housed a naturally aspirated 5.0-liter V10 engine capable of accelerating the car from 0-62mph in 4.7 seconds, and granting an electronically limited top speed of 155mph. They even produced a wagon variant that was just as fast. 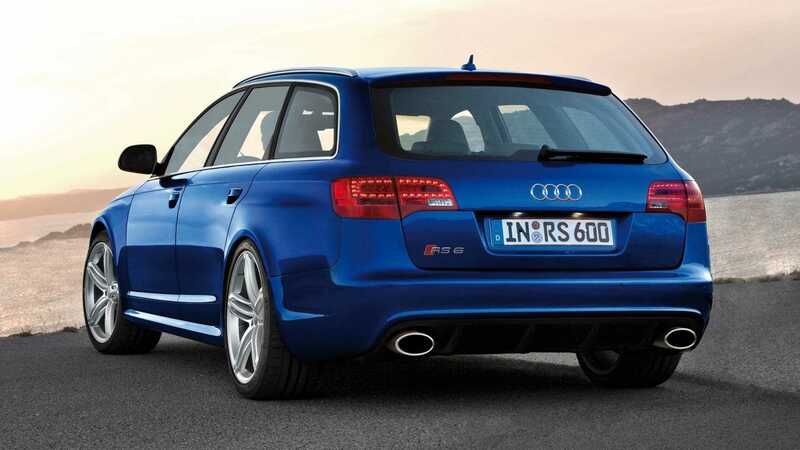 The E60 M5 is cool, but if you want the definitive V10 wagon, this RS6 Avant is it. I’m not sure what happened in Germany in the early 2000s, but things got pretty crazy. 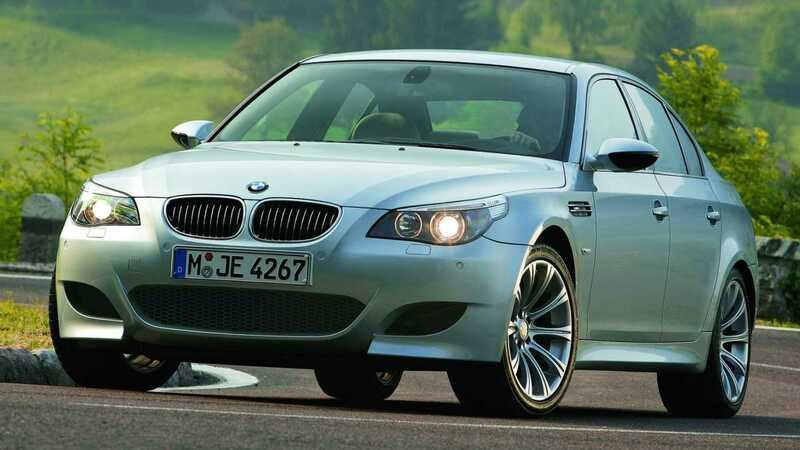 This practical family car produced over 570hp via its twin-turbocharged V10 engine. Factor in Quattro all-wheel drive and you have a real all-weather weapon. It became the most successful car in Lamborghini history. The Gallardo joined the party in 2003 as the ‘baby Lambo’. Its bigger Murcielago sibling made use of a V12, but a 5.0-litre V10 proved to be the perfect fit for this now instantly recognisable car. 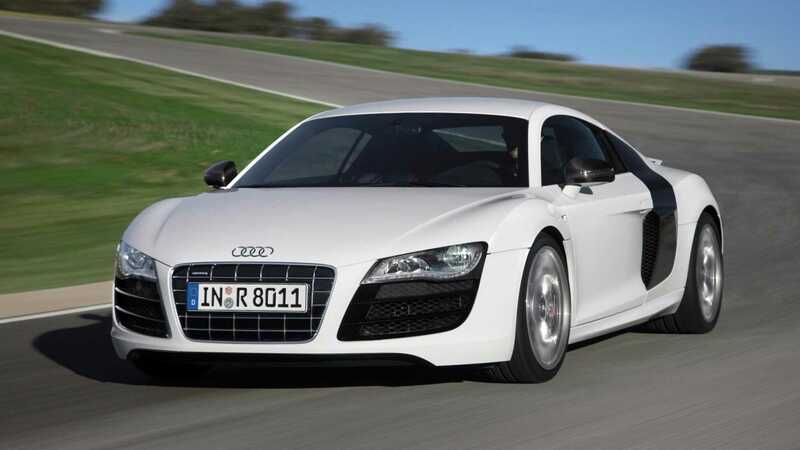 The first generation Audi R8 launched back in 2006 as arguably the most user friendly supercar in history. Its V8 engine was impressive, however, it didn’t take long for Audi engineers to exploit the Lamborghini family connection through Volkswagen. A 5.2-litre V10 variant was offered in 2009 and has been a staple of the R8 model ever since. It might look like a Gallardo from a distance, but the Sesto Elemento is one of the most extreme Lamborghinis ever made. This track-only car extensively uses carbon to reduce its weight 999kg while making use of a 562hp V10 motor from the Gallardo Superleggera. We bet you weren’t expecting to see this family SUV feature on this list. 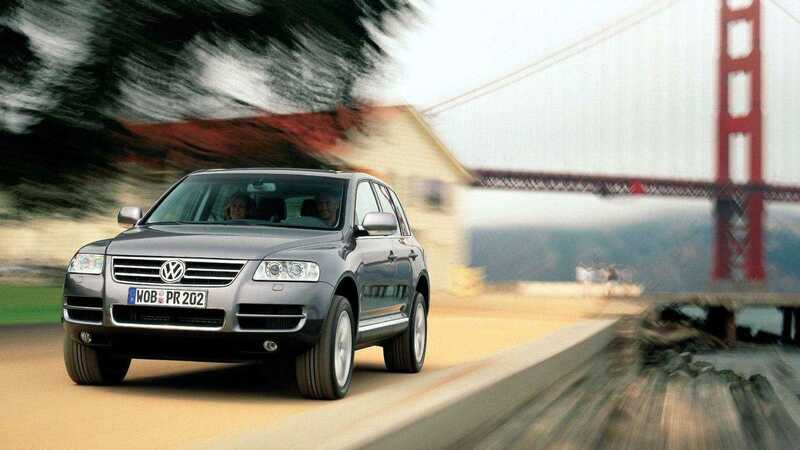 Granted, the Touareg is an unlikely candidate, but the first and second generation models possessed a potent 5.0-liter V10 diesel engine. With 345hp in its most powerful incarnation, this was one of the fastest way to drop the kids to school back in the early 2000s. It’s the car Lexus spent a decade developing — and it was well worth the wait! Its 553-horsepower engine is said to be one of the greatest sounding engines of all-time, and was created with the help of Yamaha in Japan. Just 500 examples were ever built with a track-focused Nurburgring Package model being the final car to roll off the production line in 2012.